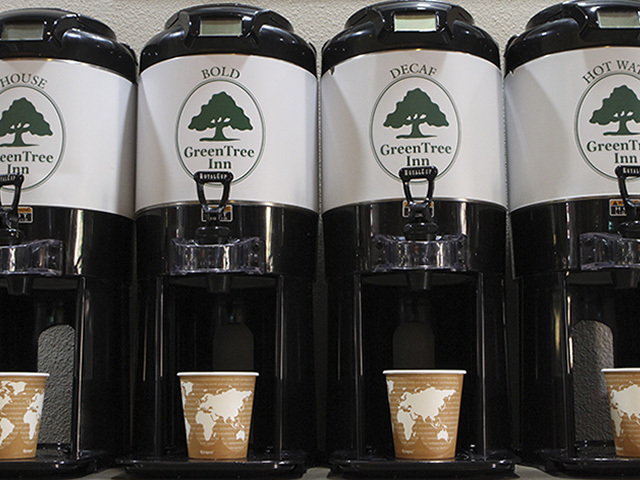 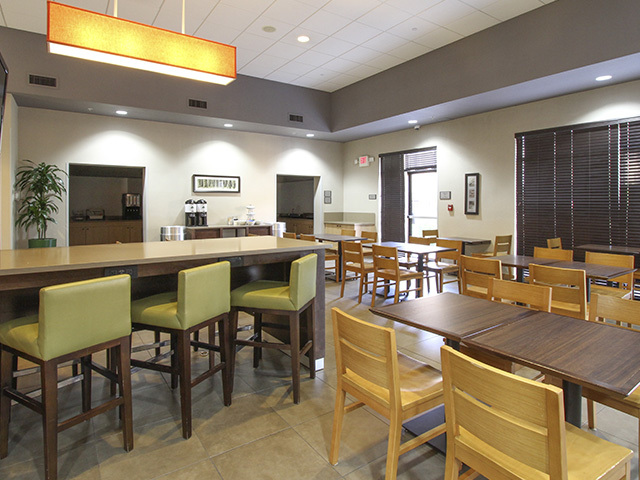 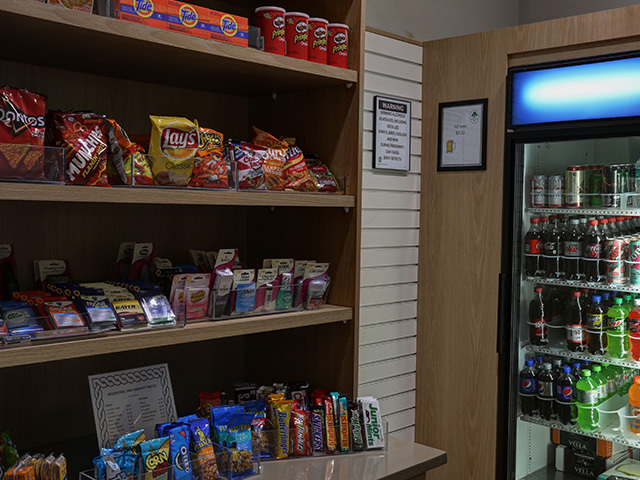 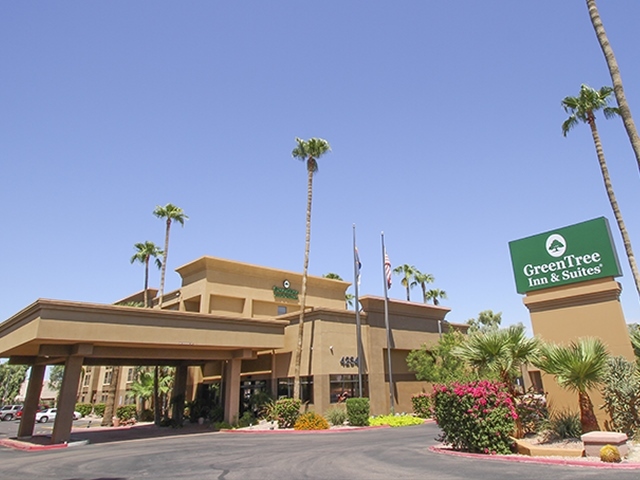 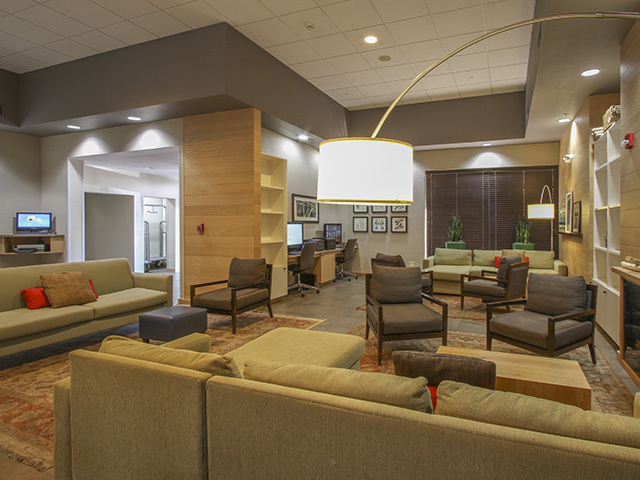 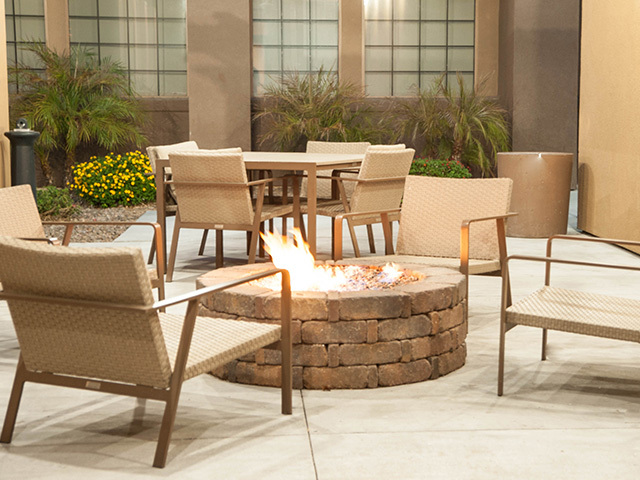 Situated near Phoenix Sky Harbor International Airport, GreenTree Inn & Suites welcomes guests with convenient amenities and services. 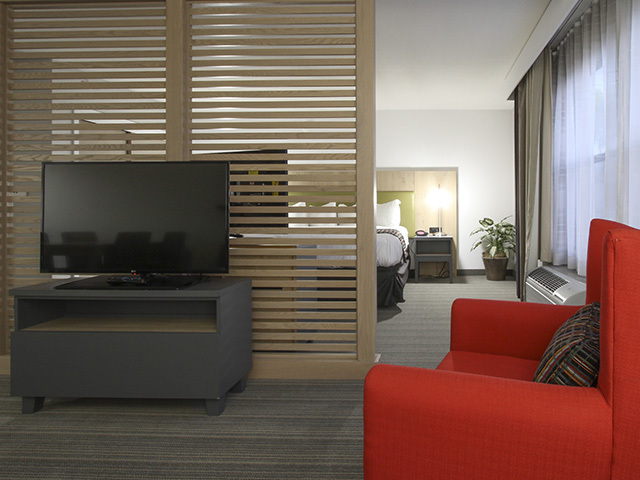 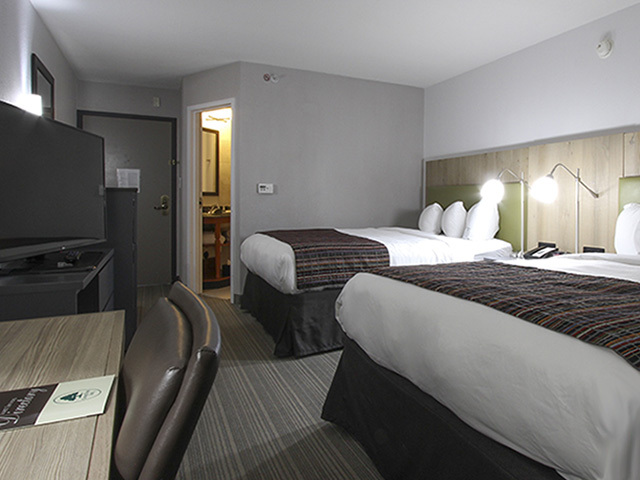 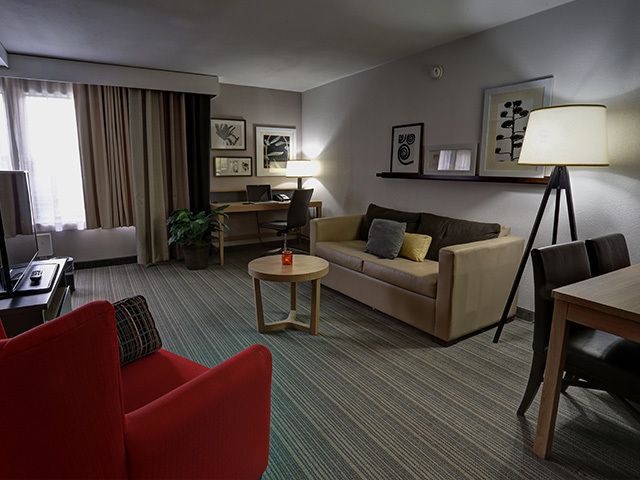 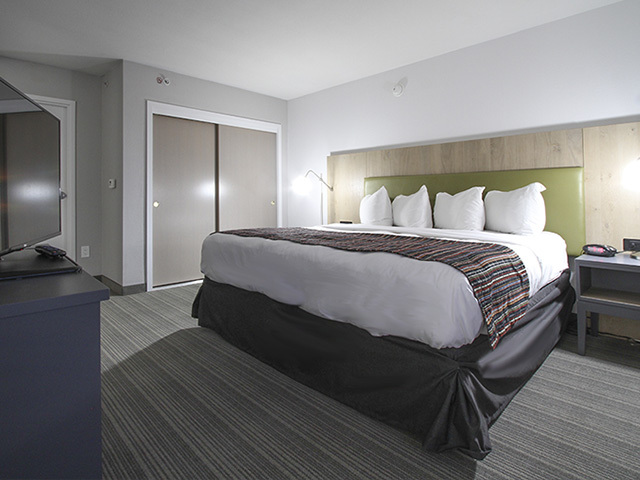 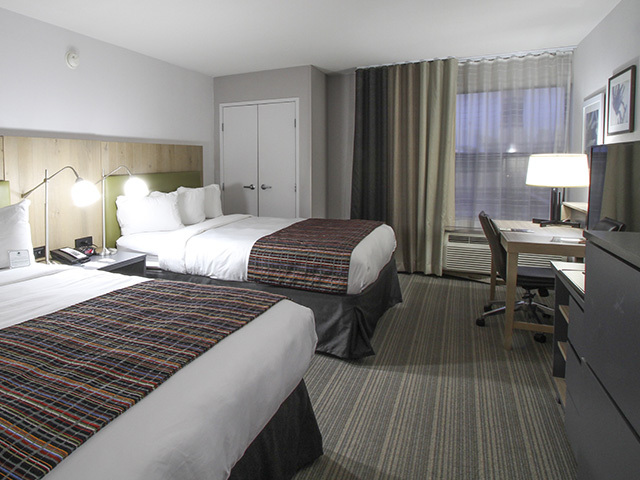 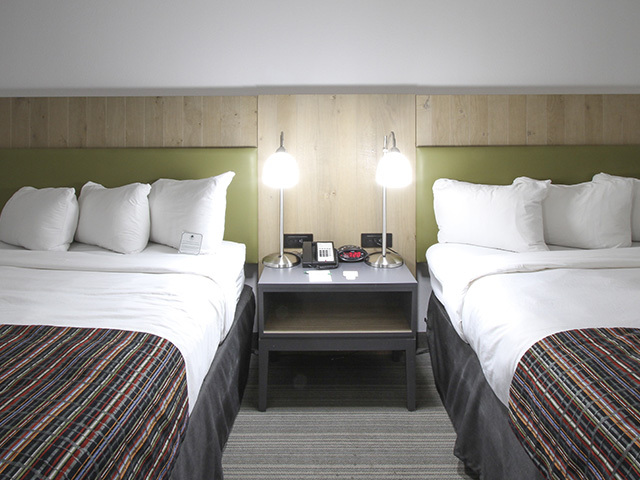 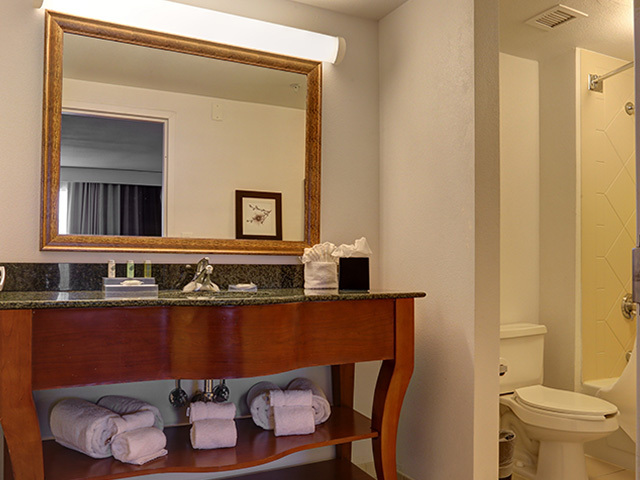 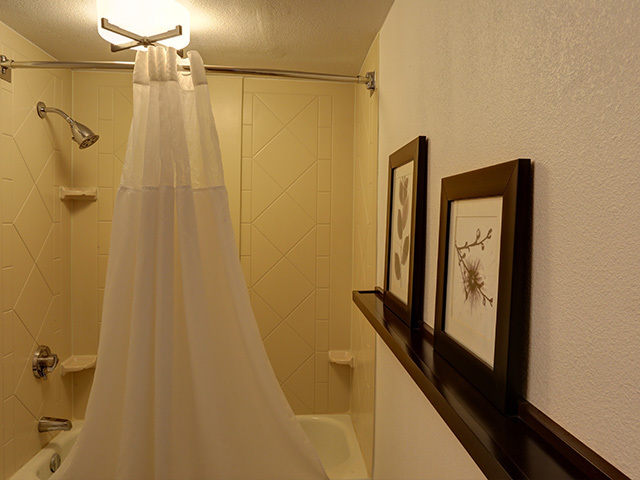 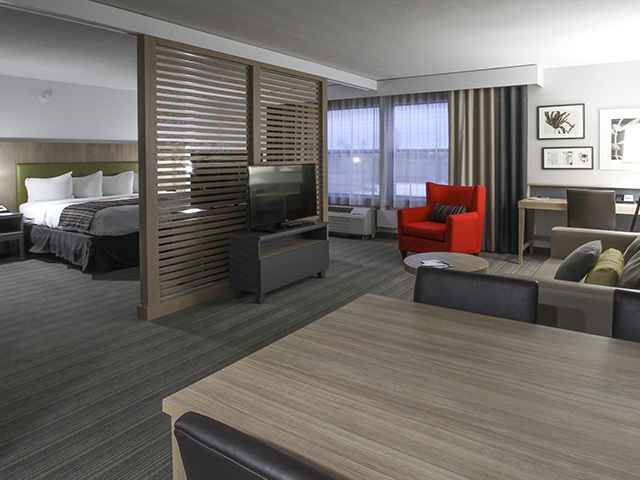 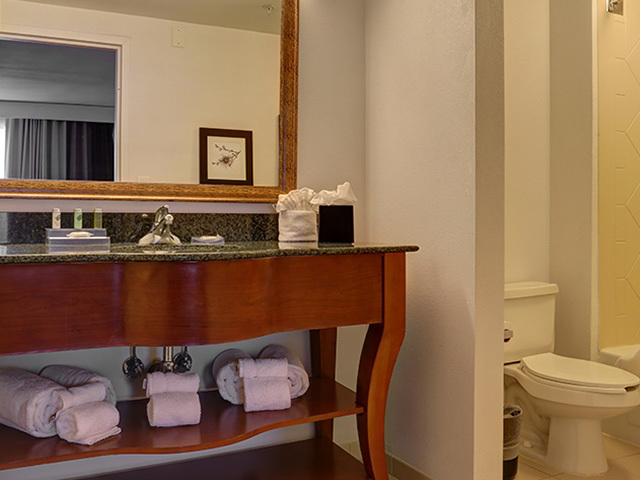 Enjoy the comforts of home in our spacious guest rooms and suites. 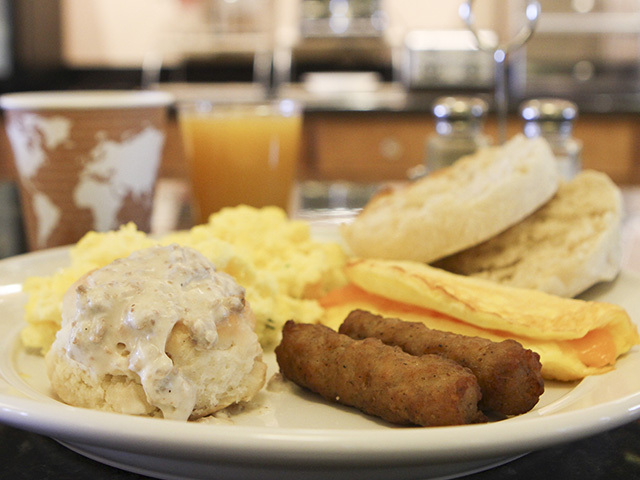 A daily hot breakfast is served from 6am to 9:30am, in addition to an evening social hour Monday thru Saturday from 5:30pm to 7pm. 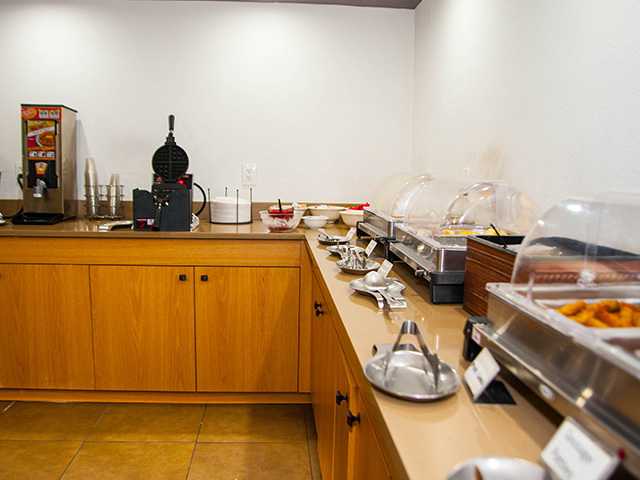 Enjoy a variety of local restaurants nearby in the comfort of your room with in-room delivery. 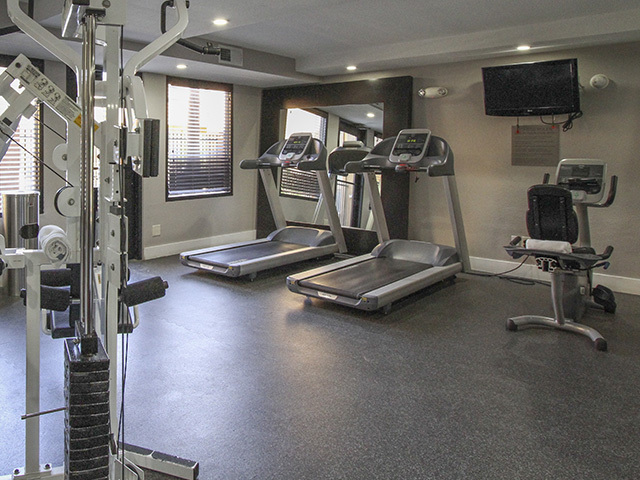 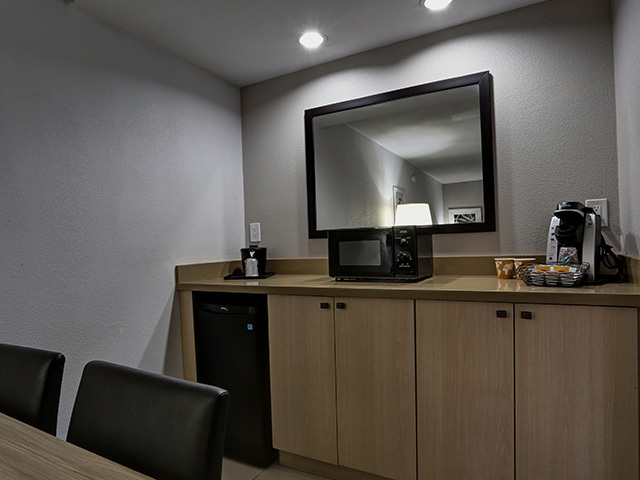 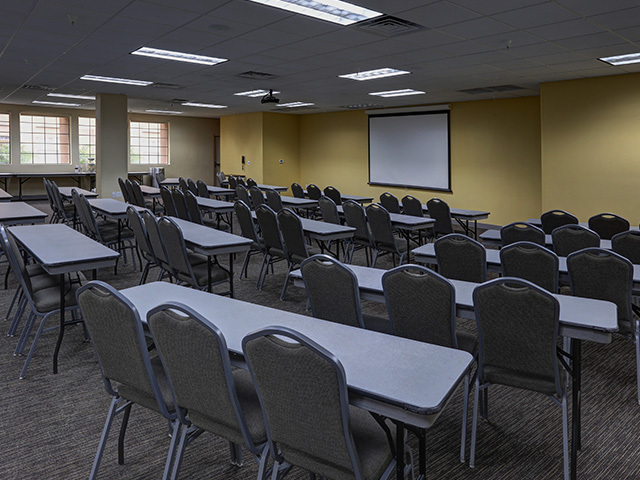 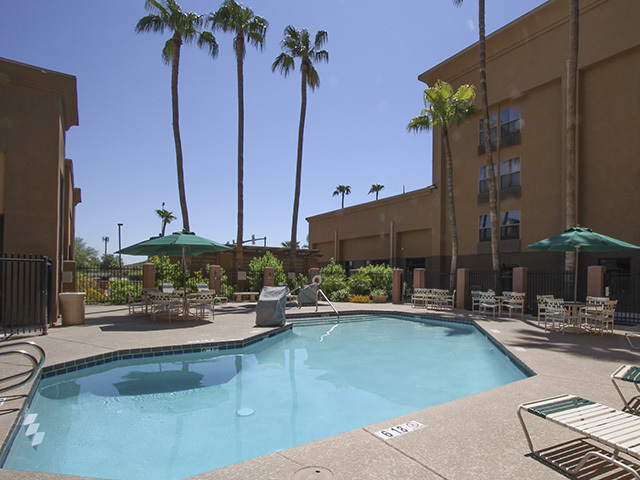 Our hotel is conveniently located on the northwest corner of 48th St. and Broadway, just three-miles south of Phoenix Sky Harbor International Airport. 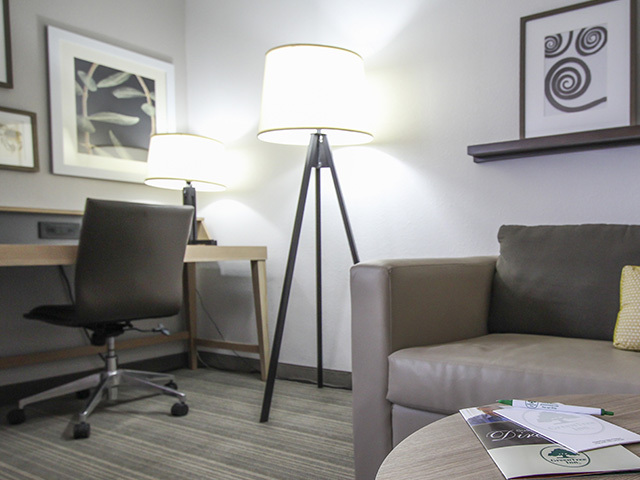 Use our complimentary shuttle service to or from the airport, or within a three-mile radius of our hotel from 4am to midnight. 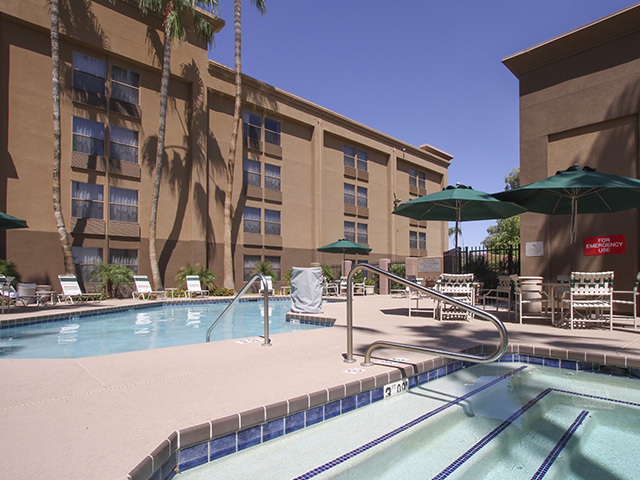 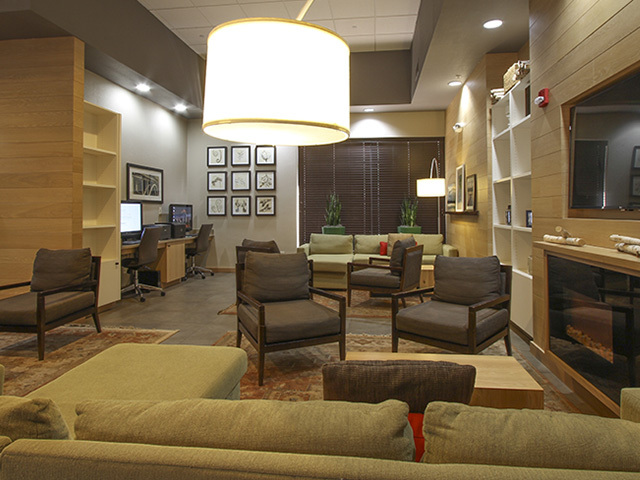 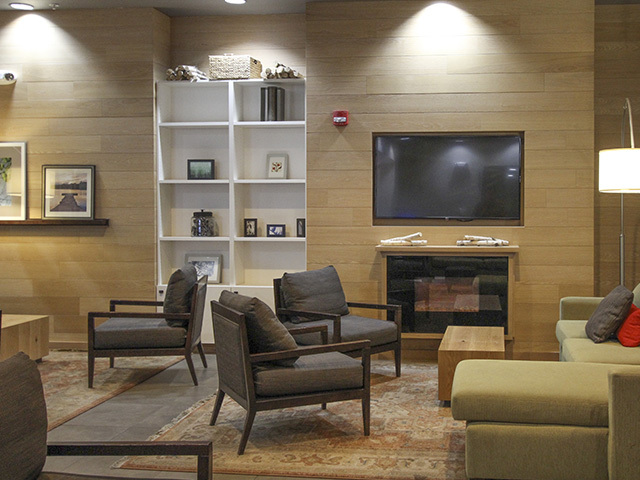 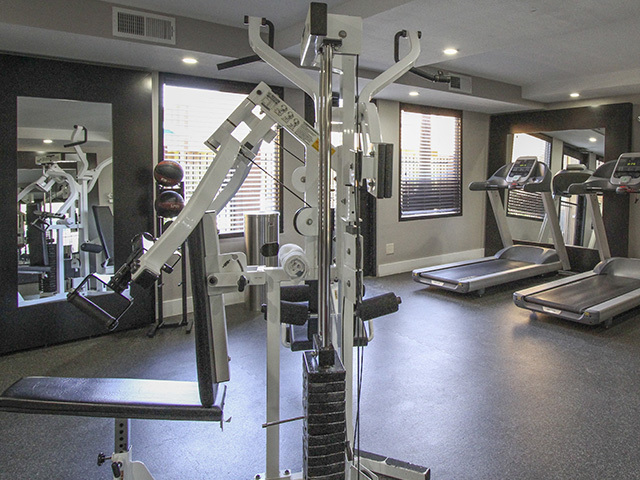 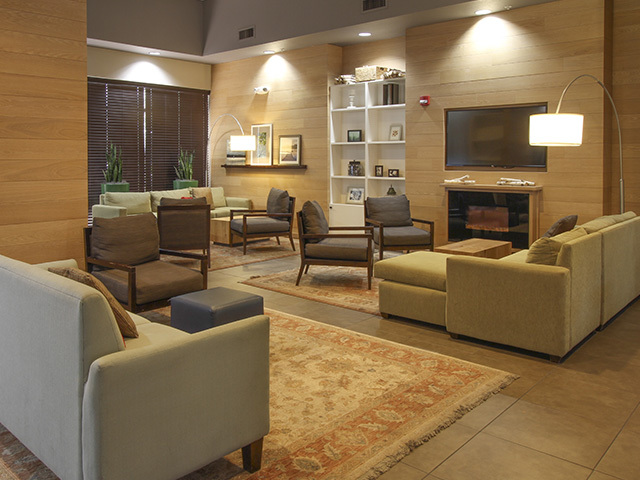 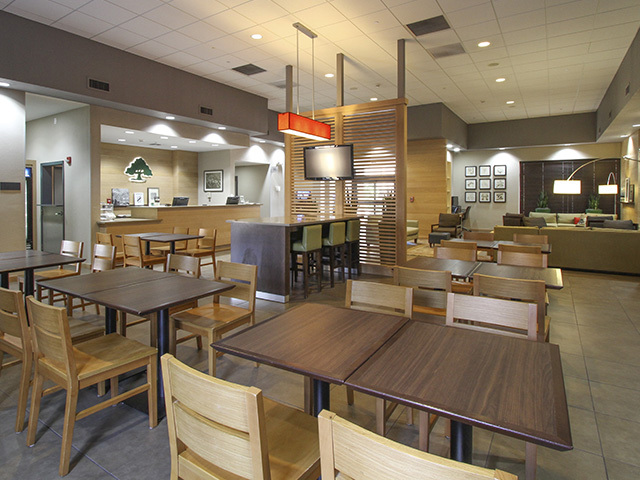 Enjoy easy access to Downtown Tempe and Downtown Phoenix, just a short drive away.